ALUMINUM ALLOY HEAD: The head is made of aluminum alloy, which has strong corrosion resistance and greatly improves the service life of the hound. You can use it with confidence. PROTECT YOUR HANDS: The outer layer of the handle is made of polyurethane material and has excellent hand feeling. All-weather to provide excellent astringent, so you can always enjoy golf. 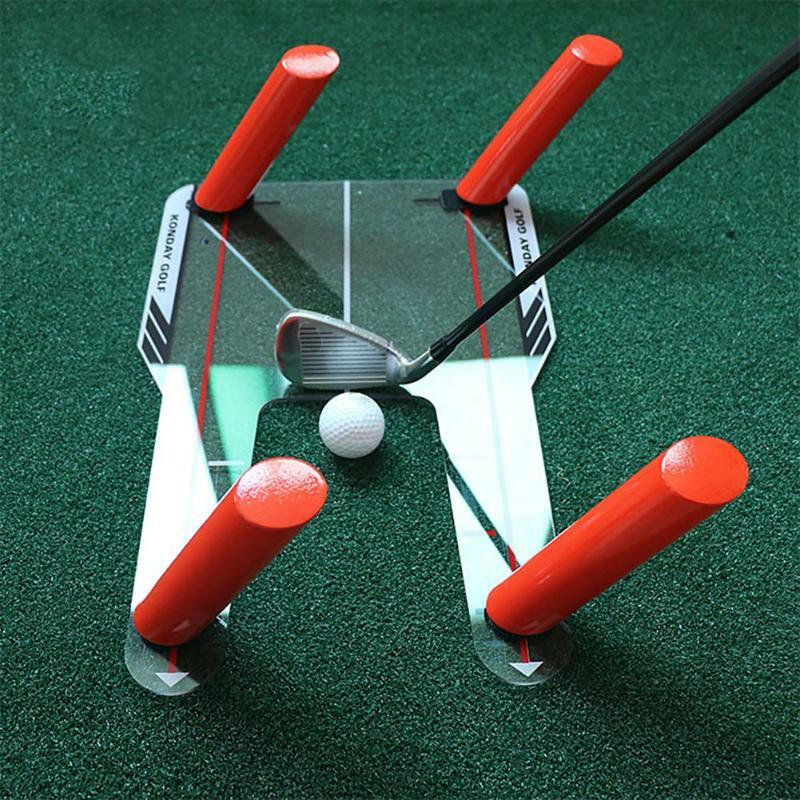 Reduced the anti-shock force when you pick up the ball, and increased the grip, reducing the damage to the human body. PORTABLE DESIGN: Large diameter aluminum tube, high strength, enhanced service life, will not bend when fully extended. Retractable design, the shortest is only 30", the maximum can be extended to 6\' or 15\', helping you Pick up your ball in any difficult environment . ZIP HEADCOVER: Every Champkey golf retriever has a Zip Headcover that protects your retriever and makes your golf game unique! SERVICE: Champkey Backed by 100% Money back Guarantee, this is totally risk-free buy.Any questions about the product or order, don\'t hesitate to contact us, we will reply you in time.